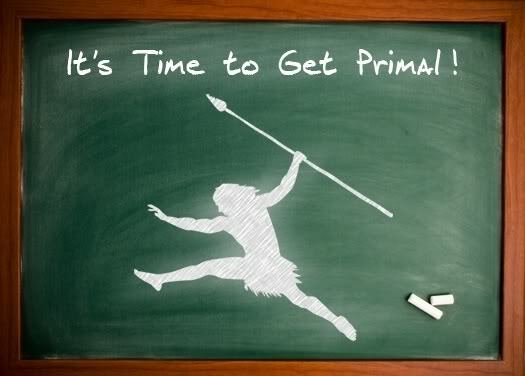 This is another post on basic Primal notes, and I explained why I'm doing this here. This post is about a topic so obvious I almost didn't bother writing it, but since processed sugar is one of the main things we don't eat in a Primal diet I think it is worth putting all the reasons down just in case there are still a few people left out there who actually don't know why it's bad for you. 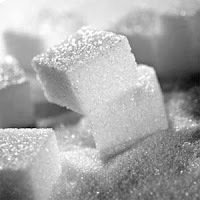 Also, there are still questions about the different types of sugar and the sugar substitutes that need to be addressed. This in itself is enough to put you off, but like with all topics nothing is all black and white. There are with sugar as well various degrees of grey. Some sugars are worse than others, and some have a few health benefits as well, so depending on the source, sugar can be used in very moderate amounts to sweeten recipes. "When you are choosing whether/how to include sugars in your Primal diet, I’d suggest paying closest attention to the total sugar content first, then to any nutritional benefits, and finally to the fructose content. 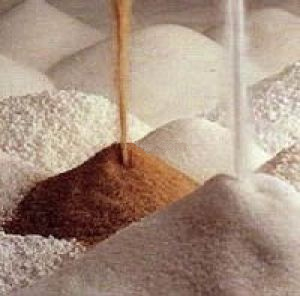 ....... Of course, any sugar should be used in strict moderation, but it’s clear not all sweeteners are Primally equal." You want to use raw not processed since the glycemic index of processed is more than double that of raw. 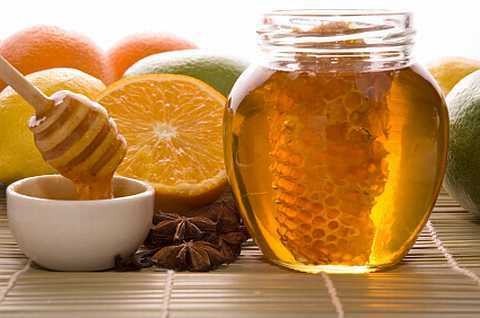 Raw honey is used by many for therapeutic reasons and contains some antioxidants, minerals, vitamins, amino acids and enzymes. This is boiled sap from maple trees and contains manganese, iron and calcium. 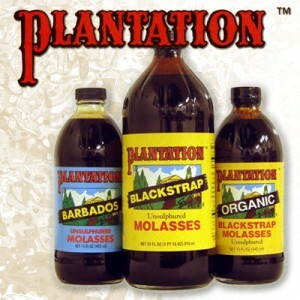 Molasses has also been considered to be therapeutic by some and contains iron, calcium, magnesium, potassium, phosphorus, copper and zinc. 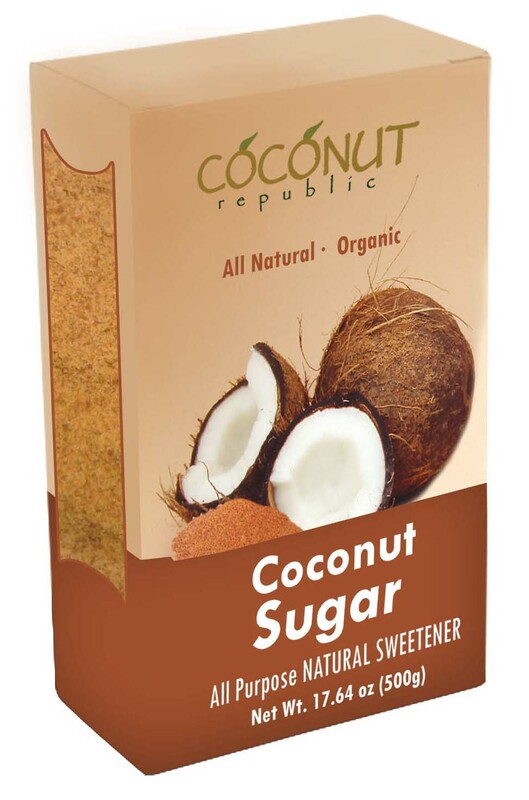 All things coconut are now becoming increasingly popular in the Primal community, so this is worth looking at. It contains a reasonable amount of potassium and vitamin C.
Now what about alternative sweeteners ? Mark doesn't seem to be against them. On sugar substitutes as a whole he says "As a whole, it all seems fairly safe." 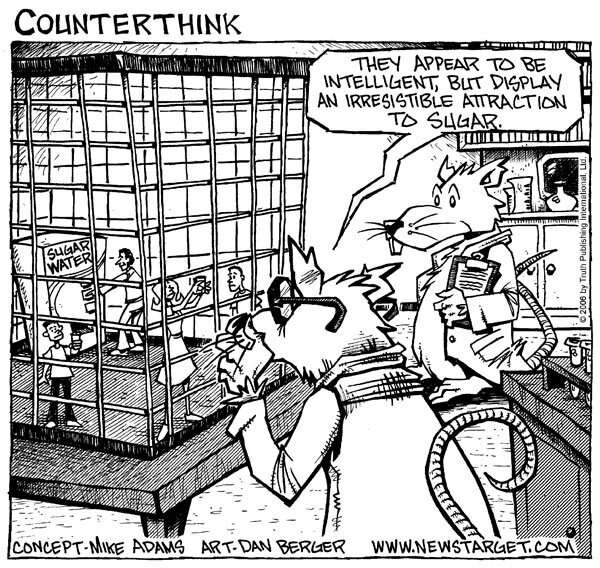 He also says about sugar alcohols that they may be worth experimenting with. Again, people all seem to react in different ways so you have to find what works for you. 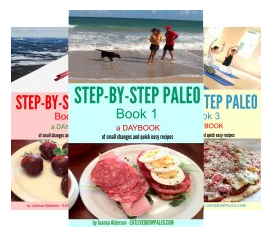 For many years before I found Primal eating I followed Suzanne Somers food combining plan. I didn't have great success, but I did have some success and I did feel better health-wise, which is why I kept to it for quite a long time. 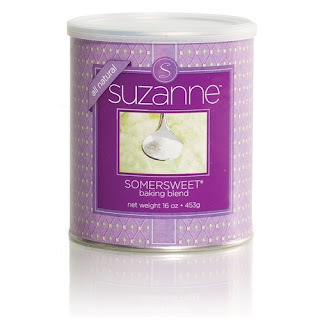 While I was following it I used her sugar substitute SomerSweet and later her SomerSweet baking mix and found it a good substitute for sugar as far as cooking and baking went. 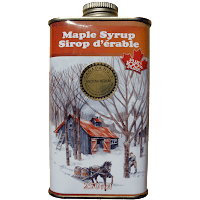 It works very well in baked goods and you can even caramelize it which is a big plus in making things such as creme caramel for instance. She insists that the ingredients are all-natural (oligofructose, inulin, frustose, sprouted mung bean extract and acesufame K) and the baking mix also contains a large amount of fibre. Not being a scientist I really can't judge any of the scientific claims, but as a cook I know it works pretty well. For me however it does have a few drawbacks. Even though I don't taste any of the aftertaste that some people complain about, I do find it mildly addictive, and if I have much of it there is also the unpleasant side affect of unwanted gas, so I no longer use it for cooking. However her condiments and cooking sauces seem to be a different matter. They also contain a small amount of SomerSweet, but obviously not enough to cause the same side effects in me or anyone whom I've served. I think there are couple of things to remember when discussing any kinds of sweetener. 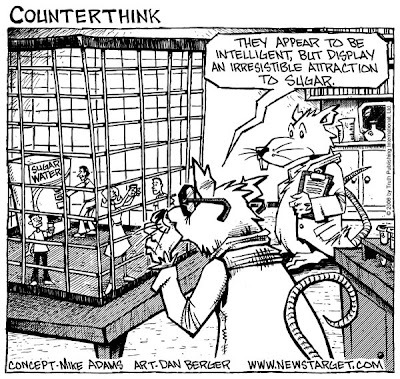 The first is that any form - even the healthier options above - can be very addictive (as shown in the cartoon above which I found on Rob Wolf's website). 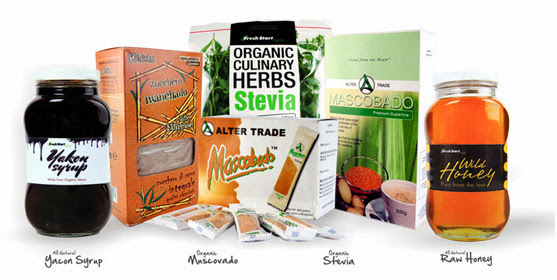 You need to be very careful when you use any of the other sweeteners, even if they are better alternatives. Even though I love maple syrup, I find it just as addictive as sugar, so now I use honey when I need a sweetener. It has a lot of health benefits ( health benefits of honey ) but I'm not really a fan, so I know I won't overdo it. As with most things, finding the right sweetener for you is a matter of experimentation. I recommend choosing one that you like but that isn't your favourite ..... which will make using it in moderation a lot easier. And personally I think if a natural sweetener fills most of your needs then I'd give the sugar substitutes a miss. I don't think it's worth chancing any of the side effects - known or unknown. The second thing to remember is that any sweetener should be used in very limited amounts and only occasionally as a treat. I think it's much healthier and safer to rely on a bit of fruit to satisfy sweet cravings. Even though I have given you dessert recipes in this blog that use sweeteners, I only serve dessert when I have guests, not on a regular basis. 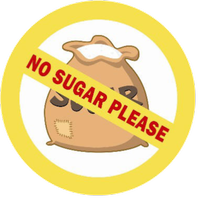 Plain processed refined white sugar is gone from my home and so are any products that contain sugar. And maple syrup is gone as well. My sweetener of choice is honey, with molasses and coconut sugar used occasionally as well depending on if the taste goes with what I am making and whether I can find it. 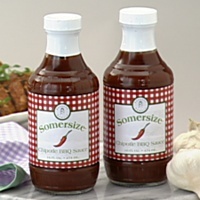 While I still have a stock of it I will continue to use the Somersweet condiments, but I've gotten rid of the rest of the Somersweet. There are also many other posts that speak to specific problems with sugar on his site, so for more information just go to www.marksdailyapple.com and enter "sugar" into the search box. what about the sugar in the fruits? isn't it bad to eat so many fruits a day? Certainly sugar in fruits is a concern, which is why most Paleo plans limit the amount of fruits consumed. Mark Sisson recommends mainly eating berries and melon, and always in moderation.